At Jacksons Coaches Blackpool we are always please to support conference activity in Blackpool and we have two generations of experience in meeting the needs of conference organisers. We can help take the strain out of organising transport during your conference business sessions and particularly with conference social outings. 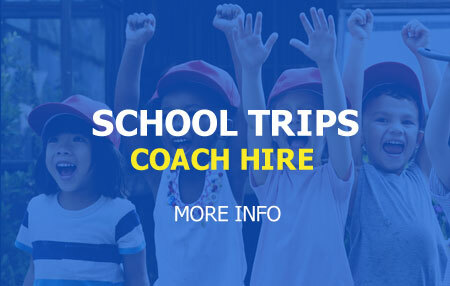 As Blackpool’s premier coach company you can place your delegates in our care with the confidence that our professional team will be there as promised and provide the highest level of customer care.